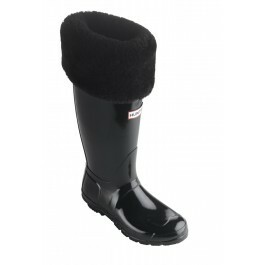 These are such a cosy warm choice for any winter. 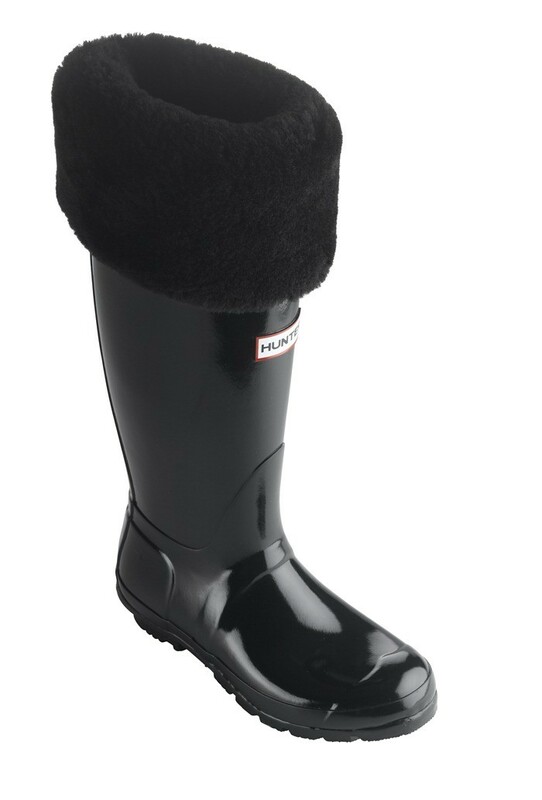 not just a cold winter. 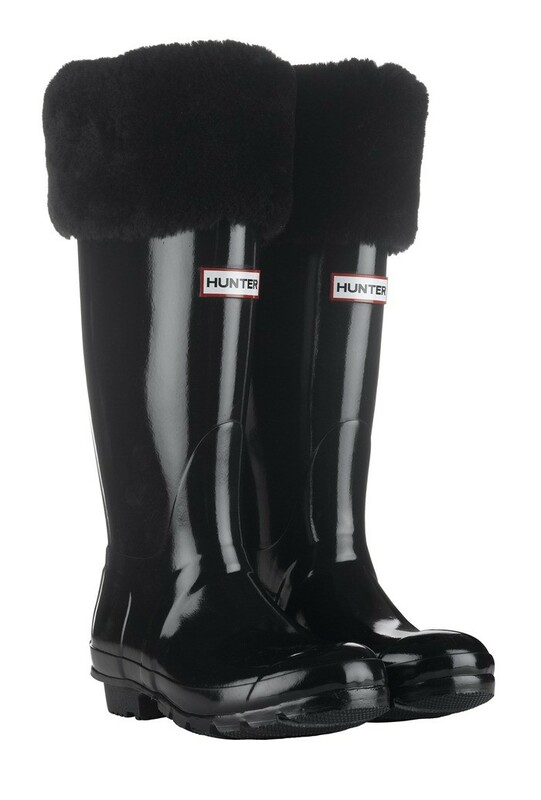 The Hunter Hampstead is built on the Hunter original last. 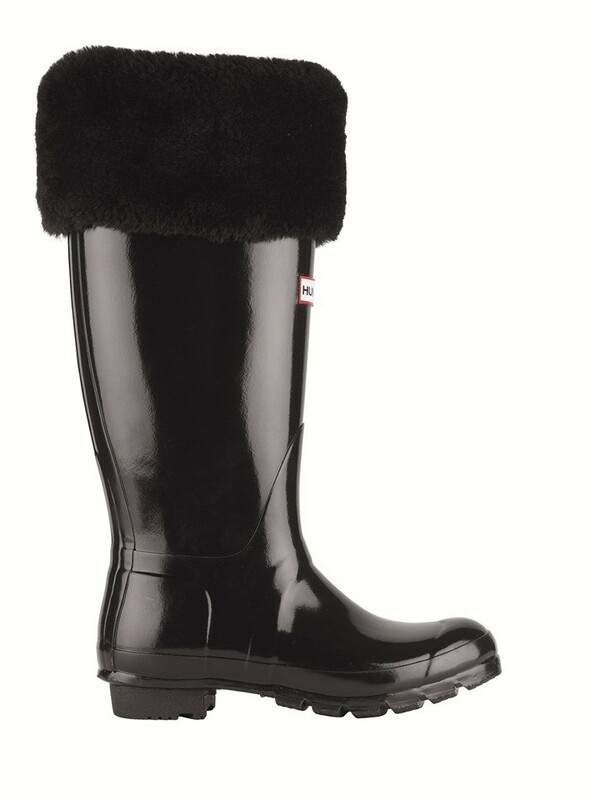 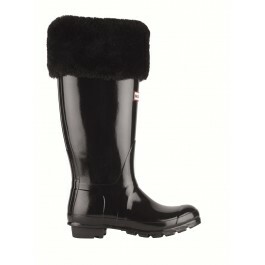 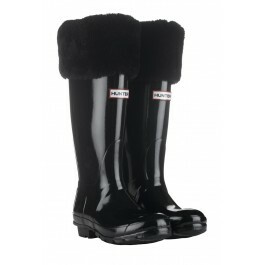 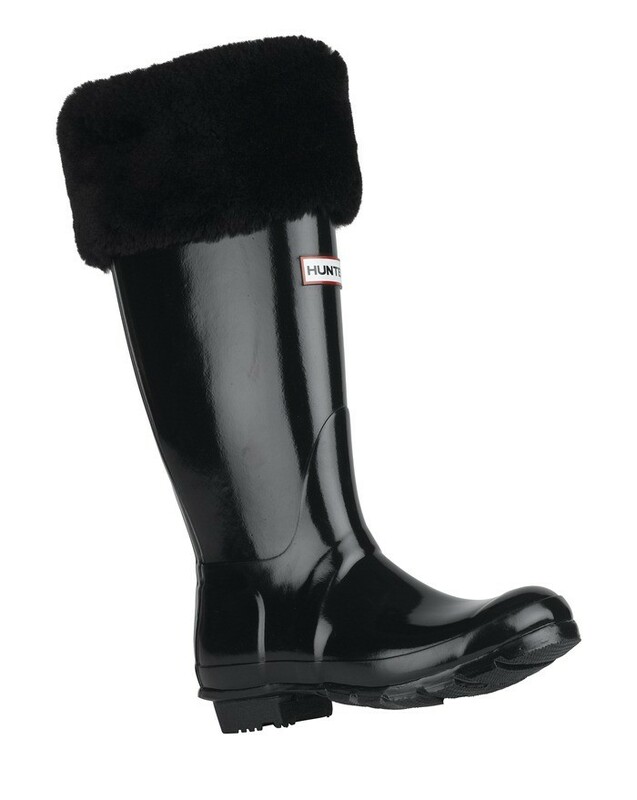 It delivers that well known Hunter Orthopaedic fit and all round comfort.